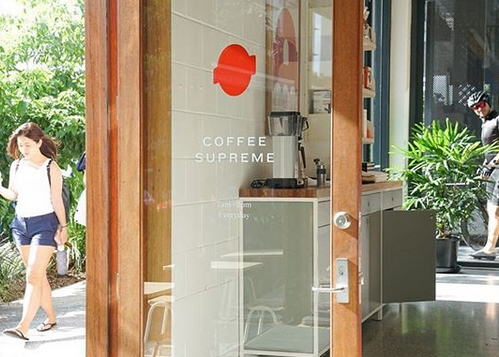 New Zealand coffee roaster Coffee Supreme has opened its Brisbane flagship cafe in Woolloongabba – its second in Australia. The 25-year-old big name has a large wholesale operation and supplies to cafes around the country, including several in Brisbane, while also running eponymous cafe-rosteries in Melbourne, Wellington, Christchurch and Tokyo. Coffee Supreme owned Brisbane cafe Day Made, the company's local Queensland roastery, which has now been closed, refurbished and reopened as Coffee Supreme. “We’re home to Coffee Supreme Brisbane and thought it ‘bout time we championed the people who roast our coffee,” the team said on Instagram. The focus here is coffee: with seasonal espresso and filter blends and a whole host of single origins. Starting in 1993, Coffee Supreme was one of New Zealand and Australia's original specialty coffee roasters that's only been growing since. 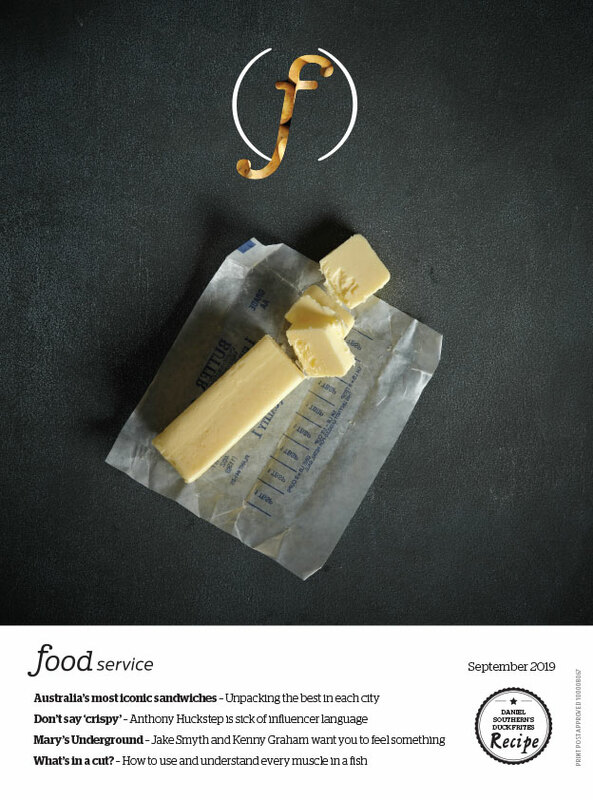 “Over two decades … we’ve evolved from a small group of all-rounders – feeling their way – to a company of world-class coffee professionals with biology equipment and parameters and probes and laptops and the internet,” Coffee Supreme's website reads.